an irrepressible desire for perfection. For many years an intuition has been growing inside me, born out of a blind date with perfection. The desire to risk in order to achieve an unexpected result, unique in its own essence, distinguishable for its identity. 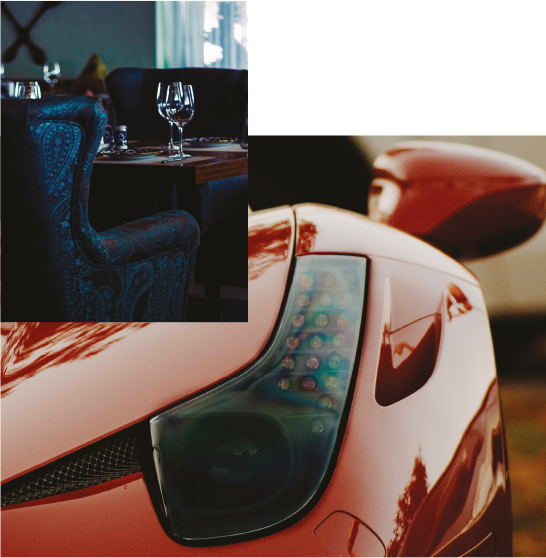 My intention was to give shape to an extraordinary product without fearing the risk. Here is the champion of my thoughts: ASSOLUTO. 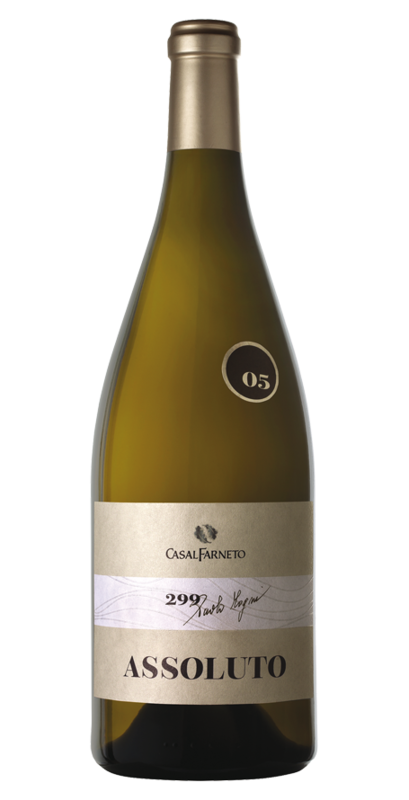 ASSOLUTO’s grapes have been growing in a 45-year-old vineyard and are combined with several biotypes of Verdicchio grapes. Their harvest is done with care and attention in small crates allowing each grape to stay intact up to the cellar. After cold maceration and soft pressing, fermentation occurs in wooden barrels for 6 to 8 months, in contact with noble lees. After 16 to 18 months the wine is bottled to ensure optimal maturation. 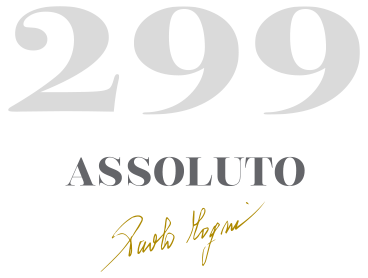 ASSOLUTO then rests in bottles for a further year in order to achieve taste, nobility and perfection. 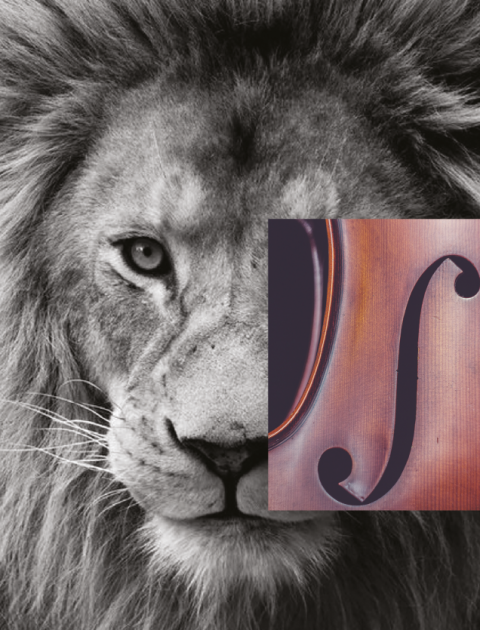 Talent will then find the real protagonist of its own nature – spontaneous, perfect, absolutely genial. Born to contain 1.5 litres, the equivalent of two regular bottles, Magnum is renowned for facilitating the slow evolution of the wine, resulting in optimum aging. Colours, bouquets and aromas are transformed, leaving the quality of the wine unaltered. The bottle is presented in an exclusive and personalised signed wooden case, where this product of precious rarity can be stored. Each Magnum is a unique blend, nurtured by time and difficult to replicate. This is the reason why only 299 bottles were produced. Like a work of art, each bottle has been registered with its own serial number, embossed in a gold graphic element. 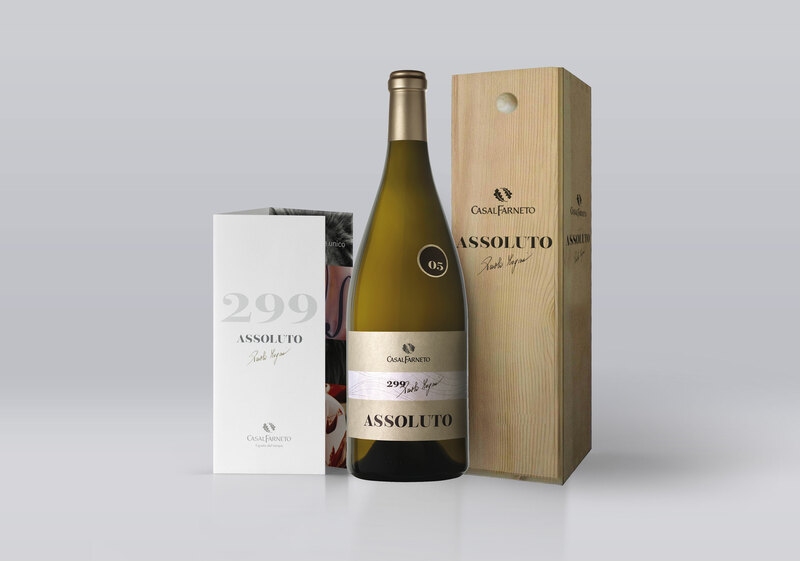 Assoluto is a ‘carpe diem’ to be treasured like a successful wine.